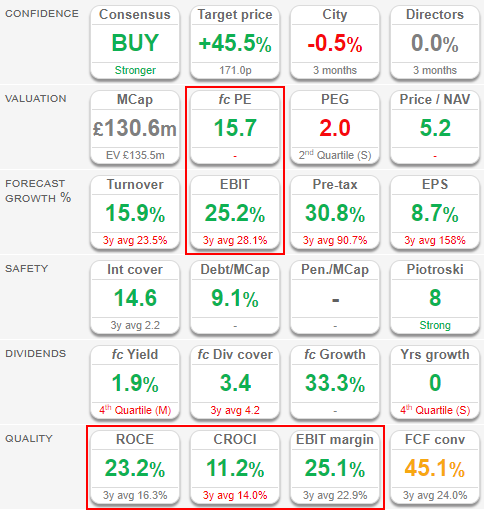 Medica Group - Time to take a second look? Medica Group is the market leader in the provision of teleradiology services to the NHS servicing over 100 Acute hospitals. The company offers three primary services to radiology departments to meet varying demands: Nighthawk, Routine cross-sectional (Routine CS) and Routine plain film (Routine PF). These services help departments manage their workflow more efficiently and provide rapid access to specialist Consultant Radiologists. Nighthawk is an out of hours emergency reporting service focused on short turnaround times, which average 25 minutes, and typically covers reporting on CT scans. Routine CS and Routine PF are both for less urgent daytime reporting. Routine CS covers a combination of CT and MRI scans (both forms of cross-sectional scan) while Routine PF covers plain film images and both services typically have a 48 hour turnaround time. To make this all work the company has invested in a bespoke IT platform that links customers to Medica radiologists in a secure manner. In theory this is a scaleable platform that allows for growth in existing service lines while also allowing new lines to be added. Nevertheless most of the business capex is around maintaining this platform and providing the hardware which accesses it to hospitals and radiologists; hence further capex will be required as the business expands. 2) Short-term political risk. Stopping NHS outsourcing to the private sector seems to be a priority for the Labour Party (maybe irrespective of efficiency arguments). 1) Pressure on margins will continue as trusts renegotiate their framework agreements and put the screws on Medica. 2) Growth will continue to be restricted by the numbers of radiologists that they can recruit although the move towards using foreign radiologists will definitely help. 3) Hopefully the fact that the CEO is stepping down isn't a red flag. Although if the CFO leaves for any reason as well then that certainly will be! A very good write-up! I had looked at Medica (LON:MGP) quite recently, and was a little worried that in each half year the number of newly-recruited radiologists on the books was dropping each time, though the start of the new year seems to be going well and international expansion may help.